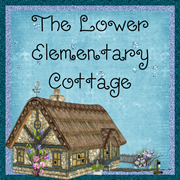 The Lower Elementary Cottage: Freebies! Currently and MORE Freebies! I am obsessed with doodling clip art now! Anytime I'm sitting in front of the TV I sit with my little tablet and doodle! This means you get some freebies! Also, I've decided to make it a tradition that every time I link up with Freebies on the 1st on Freebie-licious, I'm going to have all my freebies I've made for the past month in one place. I stole the image from March 1st so can write one big post now. I hope they keep the image the same this month, hehehe. Normally I'd try to give you some tidbits from my classroom too, but I'm on Spring Break! YAY!! 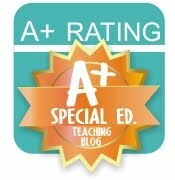 This week I'll be guest blogging instead :) I was on Autism Classroom News on Saturday, and you'll have to check back tomorrow to see the super amazing blog where I get to be a guest blogger on Tuesday! Lucky for you, it happens to be Manic Monday, so you get a little pile of freebies today!! Just click the images to get the freebies! It wouldn't be the first of the month without Farley! Here is this month's currently! Listening- It's about to rain and I live close to the bay, so the wind kicks up right before the rain comes in. I also happen to live next to an international airport and the extra clouds always make it sound louder. Loving- Spring Break is the best! I have nothing really planned other than a dentist appointment and a haircut. It's so nice to have complete freedom! Wanting- I live in CA which leaves me many day trip options, but all my friends either work this week, or are already gone on their own trips. I need somewhere fun/relaxing to go! I'm deciding between a day trip to wine country or the beach! Needing- Camping Gear! 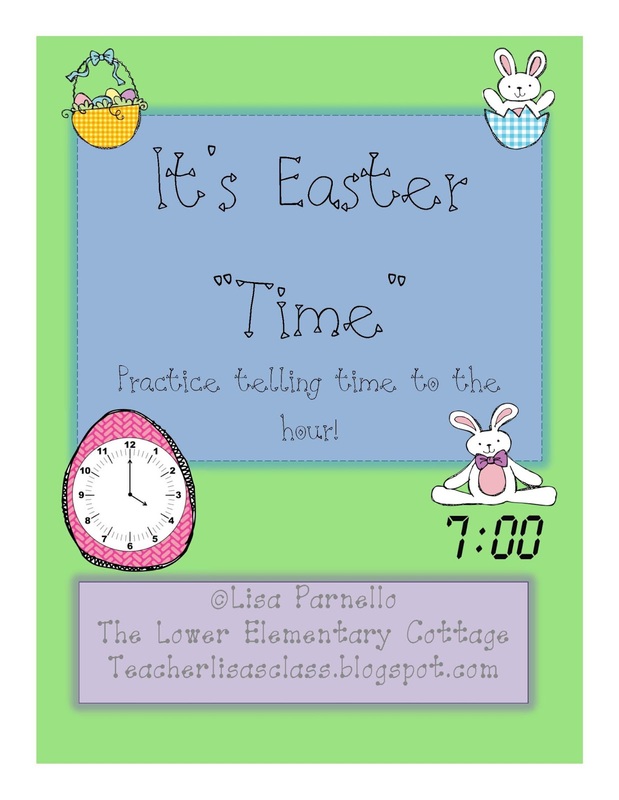 I am going on an OVERNIGHT field trip with my K-2 SPED kids. Fun, but hectic! I get to be a mom for 48 hours for 4 kids. My sleeping bag is stashed away in the garage along with my lantern... I need to dig those out this week. Oh! And glow in the dark necklaces were a big hit (and helpful for not losing kids in the dark) so I should go buy some of those too! Advice- My favorite thing to do in the last 2 months of school is plan all my big units out and make all the copies. Then all I need to do is get last minute fun stuff ready. It makes it soo much less stressful during all of that end of the year chaos that happens! Two months sounds like a long time until you factor in field trips, testing days, field day, awards assemblies, etc. 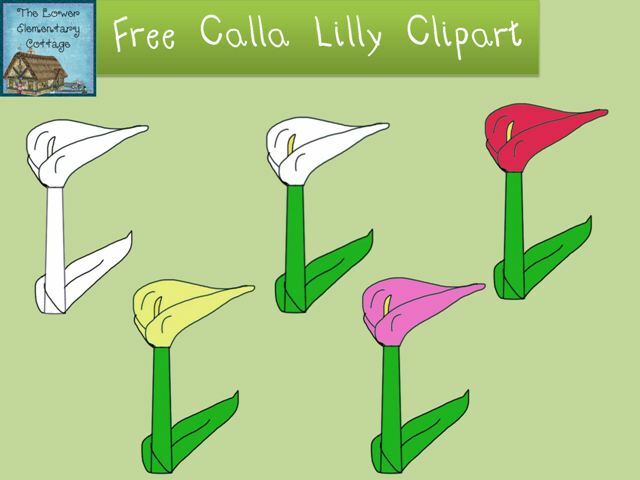 Clip art is my main freebie of the day. What's your favorite kind of freebie to find while blog hopping? I read Defending Jacob this summer and LOVED it! I could not put it down! 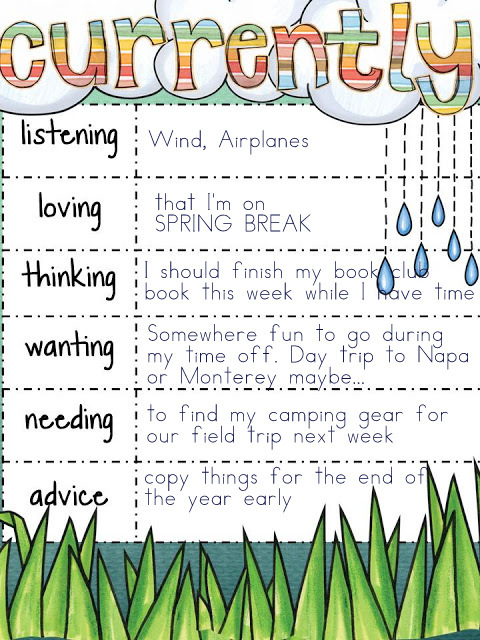 The camping with kids sounds like it will be quite an adventure! Oh my goodness, I can't believe you're going on an overnight camping trip with students! You are one brave lady! I don't even want to take my own kids camping. LOL. I'd love to hear what you think of the book when you're done. I'm always looking for new books! I am a fellow Arizona teacher. 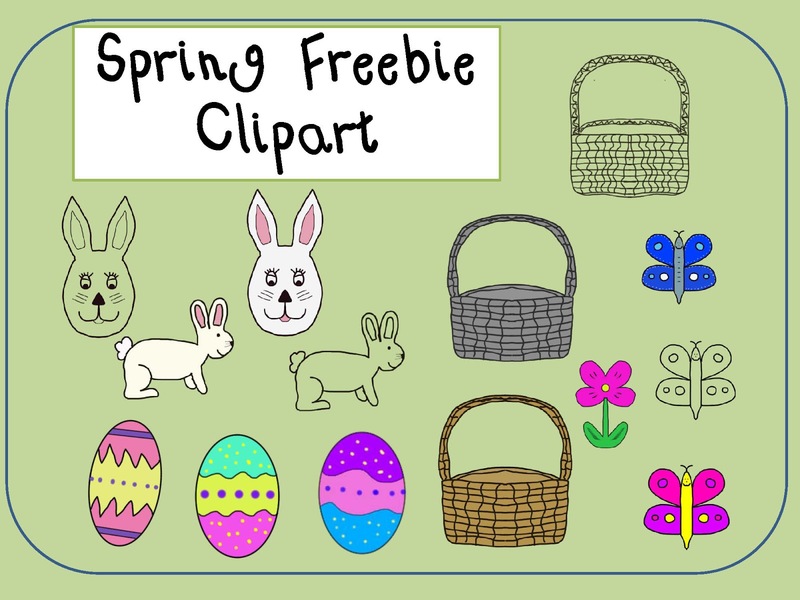 Thanks for all of the cute clip art freebies this week. I can't get enough clip art. It is so sweet of you to take your school kids camping! 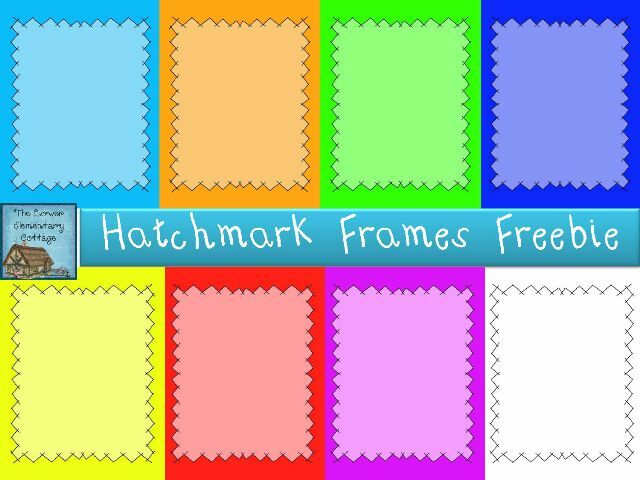 Love the clip art, especially the frames. Thanks for sharing! And oh my goodness, you are a brave woman with your camping trip! Hope it goes fabulously! I can't wait to hear about it.